Dr. Jiri Materna is a machine learning expert with basic and applied research experience. 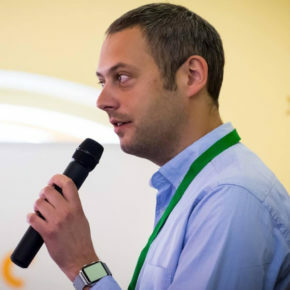 Founder and lecturer at the Machine Learning College and former Head of Research at Seznam.cz. Currently, Jiri offers ML solutions, educational programs and technological mentorship. His professional interests include machine learning, natural language processing, information retrieval, statistics and solving hard computational problems with applications in real life.